The Charlotte Stone Crabs reduced their magic number to three as they inch closer to the clinching the mid-season playoff berth. The Stone Crabs took a thrilling 3-2 victory against the Fort Myers Miracle in a twelve inning game on Friday night at Charlotte Sports Park. The game began as a pitching duel. Stone Crabs starter Joe Cruz and Fort Myers starter Santo Arias threw dueling shut-outs through the first six innings of baseball. Fort Myers broke the tie in the top of the seventh inning. Brian Dozier led off the inning with a single to left. Dozier would later score on an RBI double by Evan Bigley to take a 1-0 lead. The Stone Crabs wasted no time getting back to a tie ball game when Stephen Vogt delivered a solo home run to right in the bottom of the seventh inning. The game remained tied 1-1 at the end of nine innings, forcing extra innings. Fort Myers regained the lead in the top of the twelfth inning on a solo home run by Nate Hanson to put the Miracle on top 2-1. The Stone Crabs pieced together the game winning rally in the bottom of the inning. Tim Beckham led of the inning with a double. Vogt then followed with a walk. Henry Wrigley laid down a sac bunt to advance the runners, but a throwing error allows Beckham to score and leaves Vogt at Wrigley at the corners. Another walk issued, this time to Jake Jefferies to load the bases. Michael Sheridan then knocked home the winning run with a line drive to left, scoring Vogt and earning the 3-2 extra innings victory. 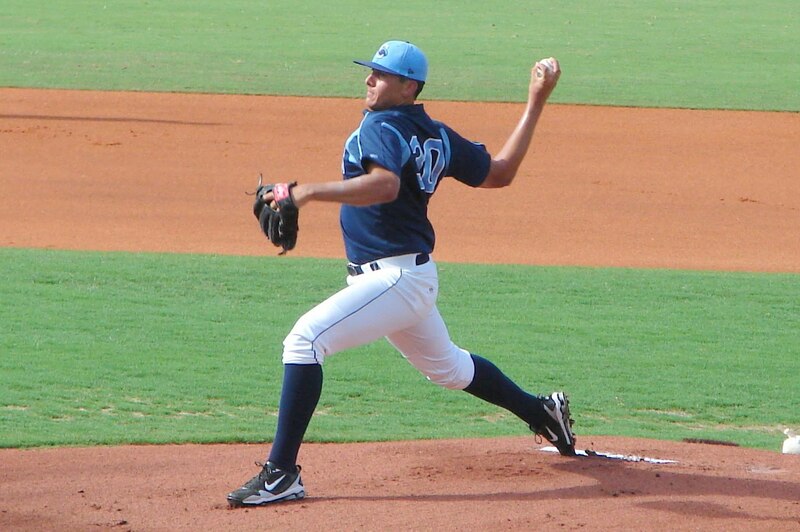 Joe Cruz pitched eight innings and allowed only 1 run on 5 hits while striking out 11 in the process. Michael Jarman followed with 3 scoreless innings, allowing 2 hits while striking out 3 and walking 2. Josh Satow earned the win, improving to 4-1 while surrendering 1 run on 2 hits with 2 strikeouts and 2 walks in an inning on the mound. The Stone Crabs look to earn their second consecutive series sweep when the take on the Miracle in the final game of the series on Saturday night at Charlotte Sports Park. Shane Dyer (3-2, 1.45) will be starting for Charlotte against Shooter Hunt of Fort Myers (1-2, 6.07).